There is a “new” category of technology solutions showing up in the market lately and HR leaders need to pay attention. Unlike most technology solutions – the emergence of these products actually represents a burgeoning need in the market. This need exists at the intersection of Onboarding, Learning, Performance Management, All Talent Related Processes, Productivity, and Internal Social Networking. These solutions are currently referred to as one, or all of “Collaboration”, “Engagement”, or “Work Management”. You may hear vendors pitching them as “facebook for the enterprise”, “social collaboration”, or “enterprise 2.0”. Most of these solutions are not being developed by the common cast of characters in the HR space. They have been developed by smaller shops with a focus on one of the stove pipes listed above. Some are even outside of HR and exist within core functions of Project Management, Sales, Marketing, R&D, etc. A few of these collaboration solutions have been acquired by Human Capital Market vendors, but most offerings targeting HR are just a marketing pitch by vendors on core functions in an existing app vs. something new, distinct, or exciting. These solutions are a blend of internal social networking, internal sentiment monitoring, project management, productivity enhancement, and communication enablement. These *may* be the first applications of social media/networking that have a truly measurable impact on an enterprise. Why does the HR leader need to pay attention? 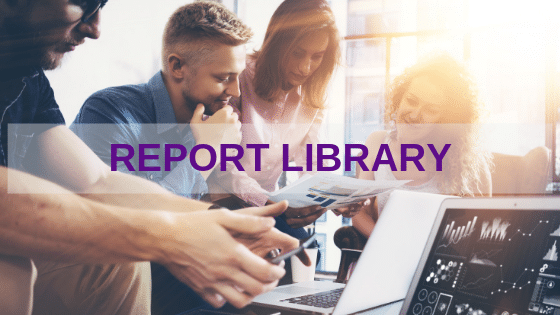 The HR organization that figures out how to harness Collaboration and Engagement across the enterprise – Well, that HR team becomes the first to play a truly strategic role in the business, vs. a strategic SUPPORT role. Feeding back to employees, or the entire enterprise, where and how people are being most effective – and rewarding and recognizing them for it (this one’s obvious, right?). Well, then HR is not just the keeper of the Talent Record… they are the keeper of possibly the most critical data points after Balance Sheet Top and Bottom lines. But here’s the thing – It remains to be seen whether these initiatives and their supporting technology will be driven primarily by HR or some other function. My opinion is that HR is lagging behind the other functions. I can already see Engineering, Finance, Sales, or Marketing driving collaboration into the enterprise as it becomes a distinct offering, and IT taking control of the selection of the tools. I can envision collaboration and engagement being driven by several different apps across an enterprise. CRM, Marketing Automation, and SFA are already powerful tools for harnessing this data for the Revenue teams. Project Management tools are already doing the same for everything from R&D, to Manufacturing, and Product Management. ERP would argue that they have all of the most critical data for driving decisions or strategies. All of these categories are making moves related to collaboration. The time is now for HR to step up and lead the process, not just the technology selection. This is an emerging area that needs some leadership across the enterprise. If you wait for the dust to settle and the processes and vendors to get more mature, you’ll be implementing something the CFO has handed to you. How did that work out with your HRIS last time? 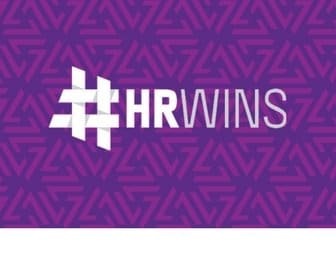 #hrwins Trend Report: Are The New HR Technology Leaders Emerging At This Year’s HRTech? 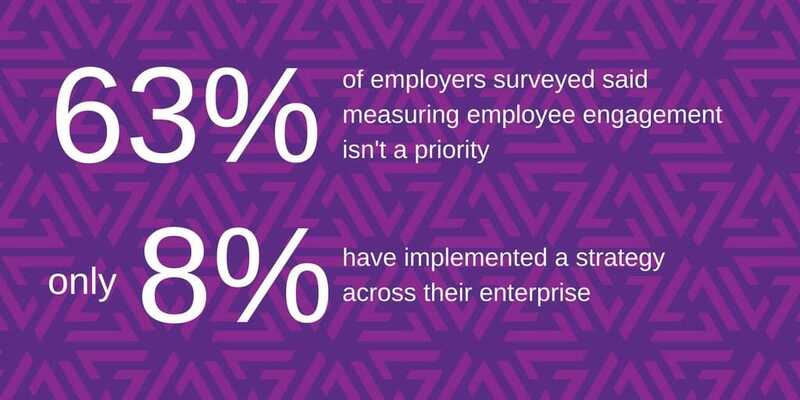 Can HR Tech Deliver On The Employee Engagement Hype?